Book your stay in one of our newly-renovated hotel rooms in Ottawa, ON to enjoy a hassle-free getaway overlooking the city’s most active neighborhood! Each room or suite of our hotel comes equipped with a comfortable Queen or Twin sized bed, outfitted with soft, high-quality linens. 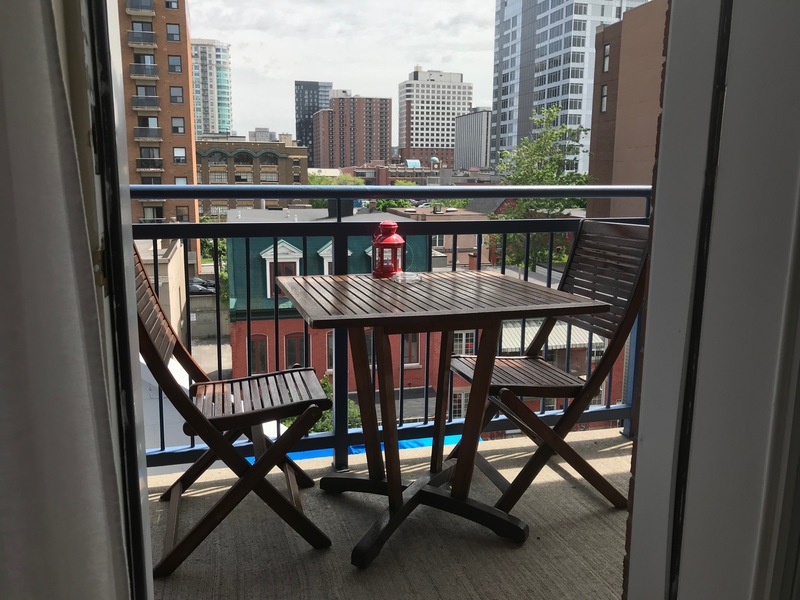 Almost every room of the ByWard Blue Inn features a patio, balcony, or terrace, providing guests with spectacular views of the city. Our Queen Balcony Rooms are ideal for either a business trip or romantic getaway to the nation's capital, while our Suite is perfect for a group or family stay. 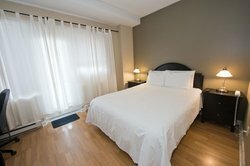 Additionally, our Twin Room is ideal for 2 guests looking to enjoy a relaxing stay in one of our Ottawa hotel rooms. 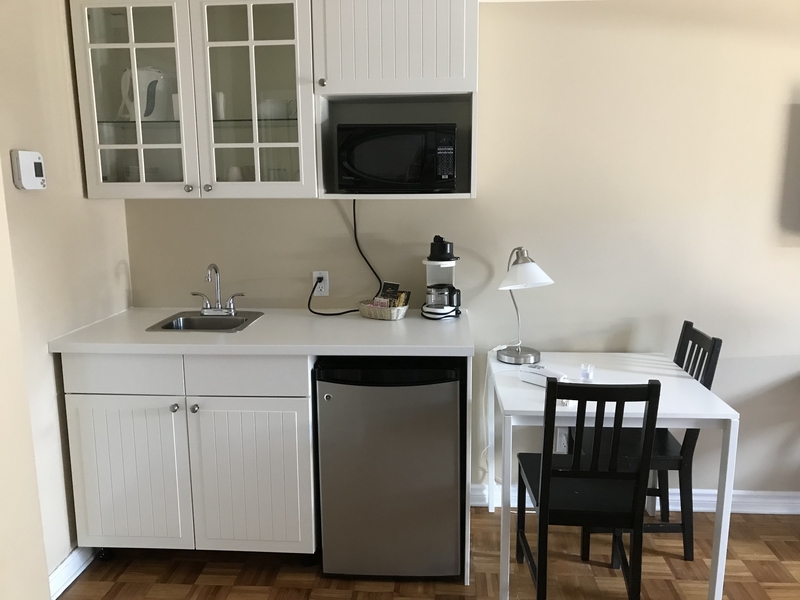 Each room of our hotel features a kitchenette, with a fridge, microwave, and coffee maker, and dishes, allowing guests to bring snacks and meals to enjoy with ease on their outdoor patio or balcony. Get some work done on your room’s work desk, or kick back and relax with a show on your flat-screen TV. Pamper yourself with our complimentary toiletries, bathrobes, and slippers as well as and in-room glass bottles of water. After a relaxing night’s sleep, head downstairs to enjoy our hotel’s additional amenities including a full complimentary breakfast and afternoon tea with snakcs. Book one of our hotel rooms & suites in Ottawa, ON today! Our Queen Balcony Room features 1 Queen Bed, a kitchenette, a private balcony or patio, a kitchenette, and a flat-screen TV. This Ottawa hotel room is perfect for those on a business trip in the area. Take in beautiful views of the city from our Queen Terrace Room! Enjoy your own large south-facing terrace, in addition to in-room amenities like a kitchenette, flat-screen TV, and more! Our Euro Suite is perfect for a family or group getaway to Ottawa! This two-room hotel suite in Ottawa features 1 Queen Bed Room and 1 Double Bed Room, accommodating up to 4 guests. Enjoy a private balcony with a café table with and chairs, a kitchenette, an office desk and chairs, and a flat screen TV. 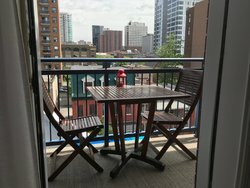 Book this Ottawa hotel room for your next visit to Canada's capital city! 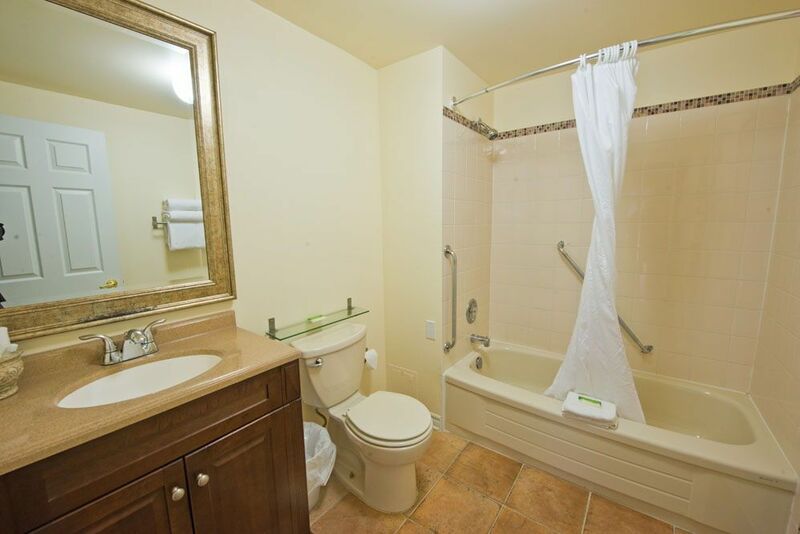 This room features 2 Twin Beds, a private balcony, a kitchenette, a desk and chair, and more!